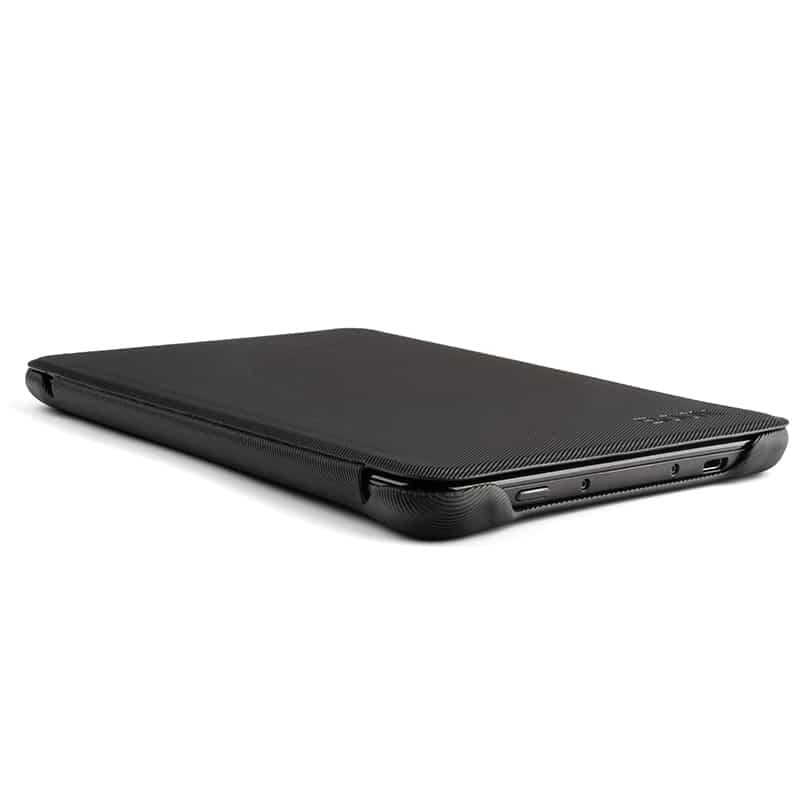 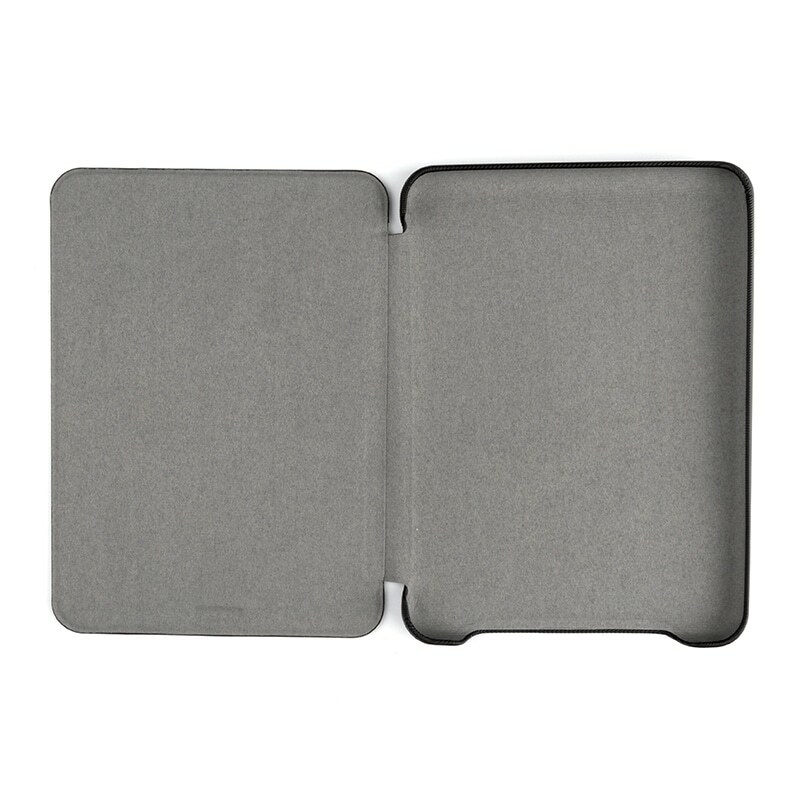 This case is a must-buy for keeping your device protected. 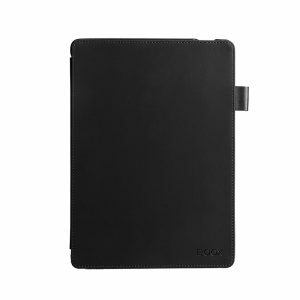 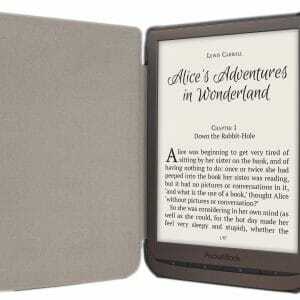 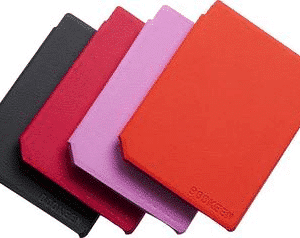 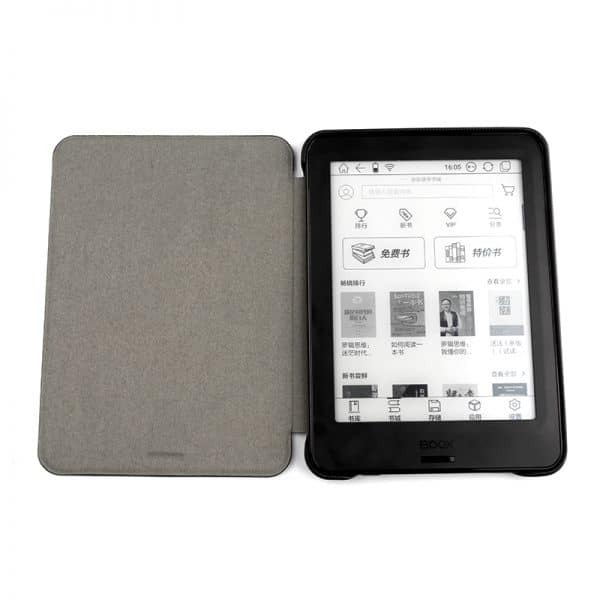 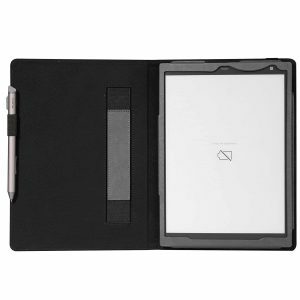 This leather sleep cover case will automatically put your e-reader to sleep and then wake it up when you open it up. 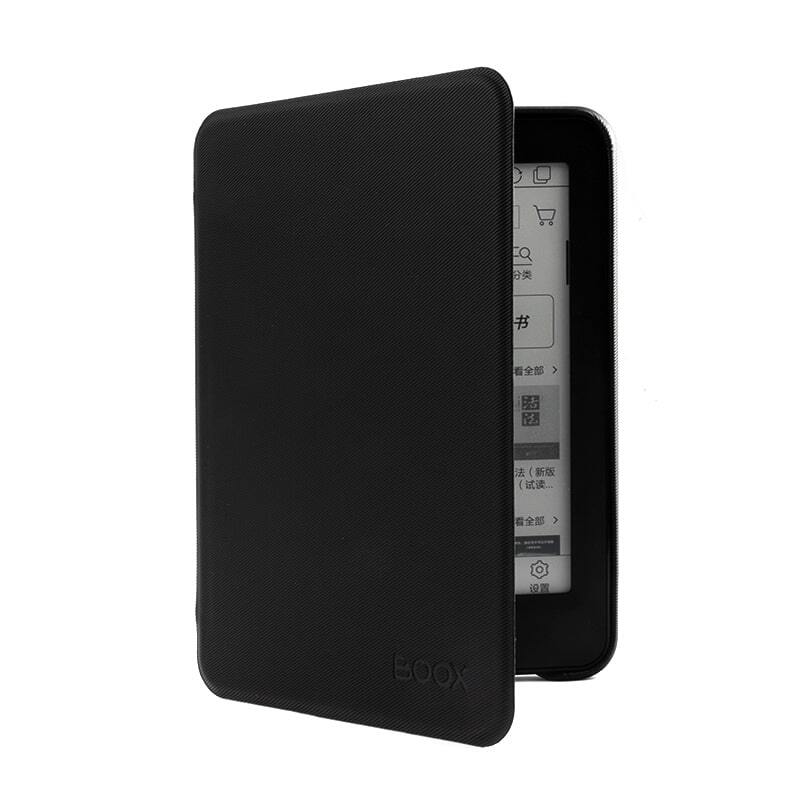 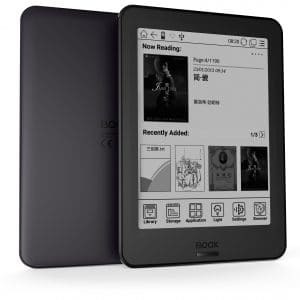 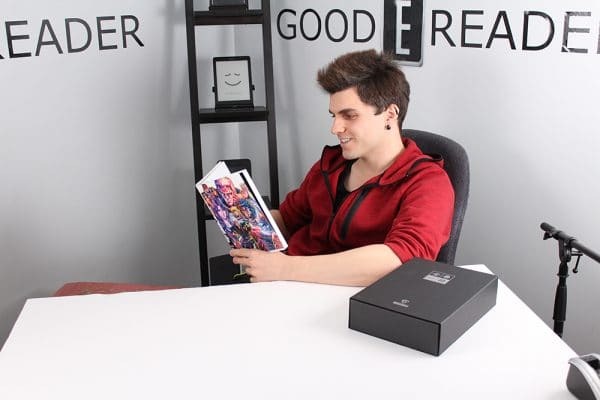 It was exclusively designed for the Onyx Boox Poke and Onyx Boox Poke Pro.